Since May, it has been clear that the European Commission wants to cut back in the next Multiannual Financial Framework (MFF). For Germany that means 20.7% less money, according to a response of the German Federal Government to a written question from the German Green party. 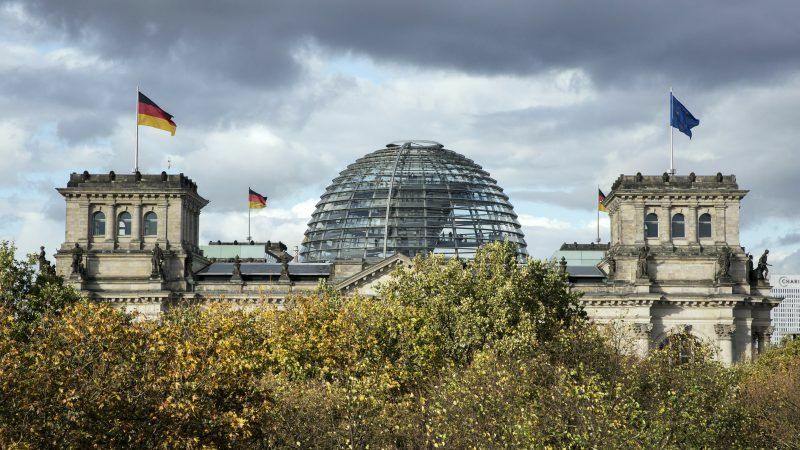 The proposed cuts are ”painful”, the paper of the Bundestag states. But at the same time there is relief – at least a little – as it could have been worse: all regions are still entitled to funds, even the wealthiest among them. For the individual region, this classification makes a noticeable difference. In the current funding period, the economically weaker regions receive about €105 per capita per year, while the more developed regions only receive €18. Overall though, Germany will only be able to count on about €17.6 billion, which, according to the Bundestag, is less than 21% of what the Bundesrepublik enjoys in the current period – at least when calculated on the basis of the current prices. 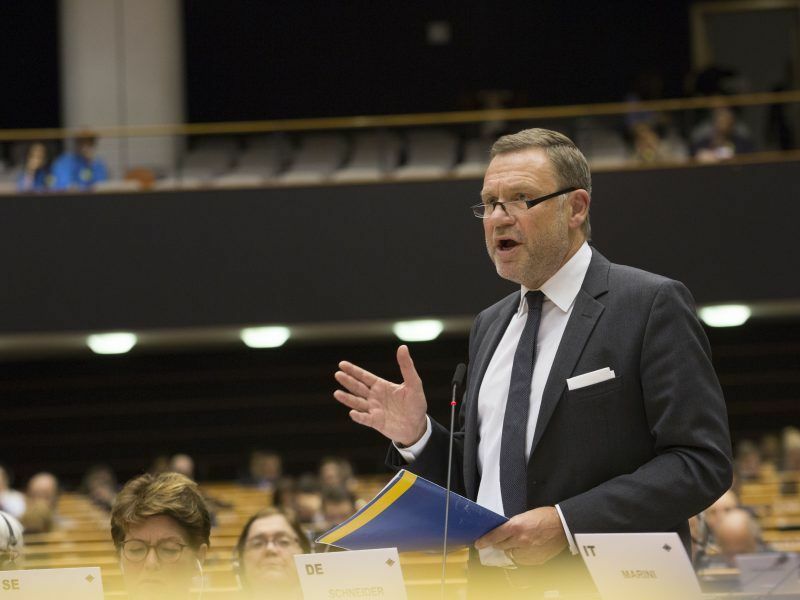 The European Commission’s plans to overhaul and slash Cohesion Policy spending in the next seven year EU budget are going in the wrong direction, says the Committee of the Regions’ Michael Schneider. “If this subsidy becomes significantly lower, it will be unattractive, especially for small municipal projects, to apply for EU funds,” criticises German MEP Kerstin Westphal (S&D), who sits on the EU’s Regional Committee. 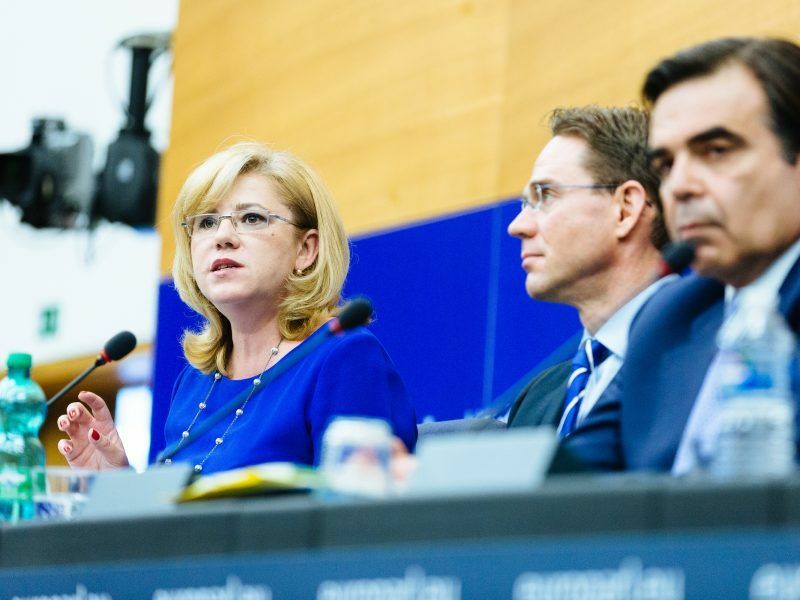 The EU’s new regional policy is a “balanced, simpler and ambitious” proposal, the best that could have ever been achieved under the current conditions, Commissioner Corina Crețu told Members of the European Parliament on Thursday (May 31). 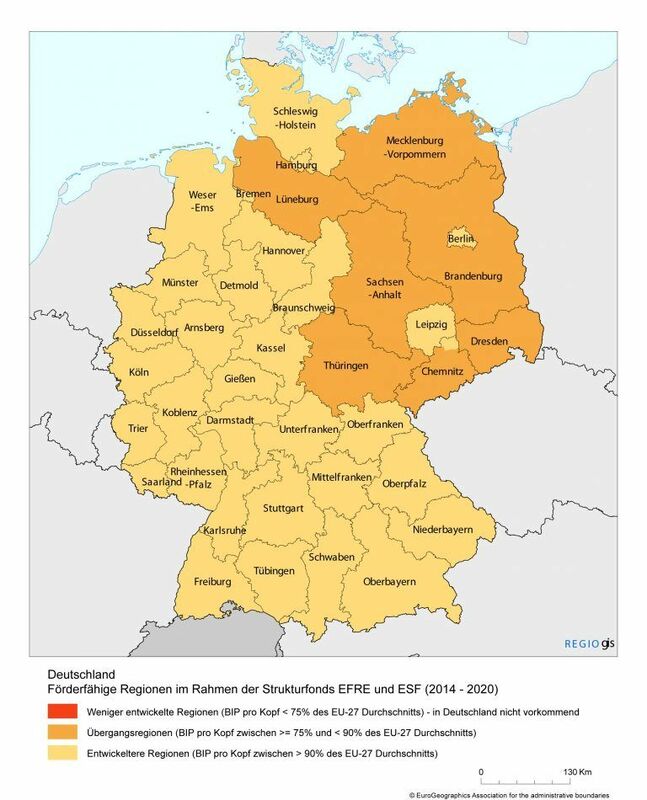 Which region will receives which amount of money from 2021 onward, the Bundestag cannot predict yet. In addition to the GDP, additional indicators are to be introduced, which so far do not allow precise calculations. These include criteria such as youth unemployment, a low level of education and the reception and integration of migrants.